National and local elections for the nations inside the Spanish State: total support for nationalists! Some voices may argue that on last 24th of May what we have witnessed in that administrative Potemkin we call Spain, is the sudden deconstruction of the arrogant centralist and old-fashioned Partido Popular. They have lost the overall majority they had all across the state in the previous elections, when they gained control of all regional parliaments (although by strategic right-wing allies in Asturias and Navarra ), except for Catalunya, Euskadi and Andalucía. Now, the map is completely different. So different that almost all the regional governments of Partido Popular are threatened to be replaced by coalitions of leftist parties. The stress to become one of the political victims in the middle of that trembling system appeared to be too high for some of the regional barons of PP, like Luisa Fernanda Rudi in Aragón, José Ramon Bauzà in Balear Islands, Alberto Fabra in Valencian Country, Juan Vicente Herrera in Castilla y León and Esperanza Aguirre in Madrid city council, who for the first time stepped forward against their apparent leader, Mariano Rajoy, blaming him for that general defeat. Many of them may leave the party before seeing their governments taken by the left. Of course the European media is full of the undeniable hit of the conservatives and the spectacular rise of the leftist parties, especially newcomers as Podemos and Ciutadans. The former even conquered both two greatest cities of the state: Madrid and Barcelona, which apart from being unprecedented it is very symbolic and of a great strategic value. Nevertheless, as always, the press seemed to forget the extraordinary victory for also the nationalist and independentist forces, especially in Catalunya, Valencian Country and Balear Islands. CiU, the liberal governing party, won the Catalan local elections, but the added value that President Mas has for being the leader of the independentist process didn’t prevent it to be punished for their austere approach to social policy, losing 541 town councillors. Esquerra Republicana is now the second political force of Catalunya by number of councillors, and it’s also the party which had the highest grow of seats in that co untry, nearly 2.400 local representatives, that is, the double of what it had before. They did pretty well in the Catalan main cities as well: 5 seats in Barcelona (it’s most important results in that historical socialist city), and a significant presence in all regional capitals. The Socialist Party of Catalunya, which in the past was the second biggest and traditional opposition party of Catalunya and now is the party representing the federalist option in the Catalan process of independence, parachuted its fall and had considerably good results for the first time since the independentist movement broke in the political arena, keeping the second place by number of votes. Ciutadans, a new liberal and populist party devoured the PP in Catalunya – the territory in which the conservatives are less established-, and the Greens ICV rallied along state-wide (and the real newcomer in Catalunya) left-wing populist Podemos, notably in Barcelona city. In the Valencian Country, Coalició Compromís is likely to govern it through a coalition of left-wing parties; they achieved the 18.15% of the votes and secured 19 seats, 13 more than in the last elections. PP’s President Fabra got 2 4 seats less than his previous term, and the same applies for the city of València, where Compromís, with the 25,71% of the votes, would have tripled its councillors from 3 to 9, just one less than current mayor Rita Barberà from PP, who commanded the overall majority in the town council for years. Another alliance of leftists could potentially overthrown Barberà, severely damaged by numerous accusations of corruption. The Popular Party got its worst results in Balear and Pitiüse Islands. The conservatives lost their overall majority too and 15 MPs in the Balear Parliament. The social-democrat PSOE also lost some seats, 5 of them, but with the emergence of new movement Podemos and the rise of MÉS, the coalition in which Partit Nacionalista de Mallorca stands, could also make feasible a left coalition. Most of the island councils and symbolic cities are now also going to the left-wing partie s.
MÉS obtained 6 members of Parliament, 2 more than 4 years ago and positioned itself as the opposition to not only to the austerity-led policies of the PP, but also to Balear president Bauzà’s threats against the Catalan language, the education and the culture in that country. Aragón is a paradigmatic case of the menace that leftist parties could mean for the conservative status quo: President Luísa Fernanda Rudi is going to quit the PP before losing her majority. Despite of that, the standing for election of Podemos high-profile (though very critic against party leader Pablo Iglesias) candidate capitalized all the attention and hit other left parties in Aragón like United Left or Chunta Aragonesista, which obtained 2 seats in the Aragón Parliament, 42.119 votes and 163 councillors. There has been no surprise for the Andalusian political landscape, totally dominated by Socialist Party (PSOE) since the establishment of democracy in Spain. Even in Partido Popular far better results in last regional and local election, Andalucía kept in PSOE’s hands with the support of the United Left. They did quite the same in the Andalusian national elections that President Susana Díaz called in advance next month and quite so in next week’s local elections. Nonetheless, Partido Andalucista recovered from its last outcome: 150.000 votes more than before and an optimist local scenario with 319 town councillors. The liberal nationalist PNV who has been the first political force in Euskadi’s local elections did well in those elections, is leading the provincial governments (very important in Euskadi’s institutional system) except for conservative Araba province in the South where the PP get the first post. 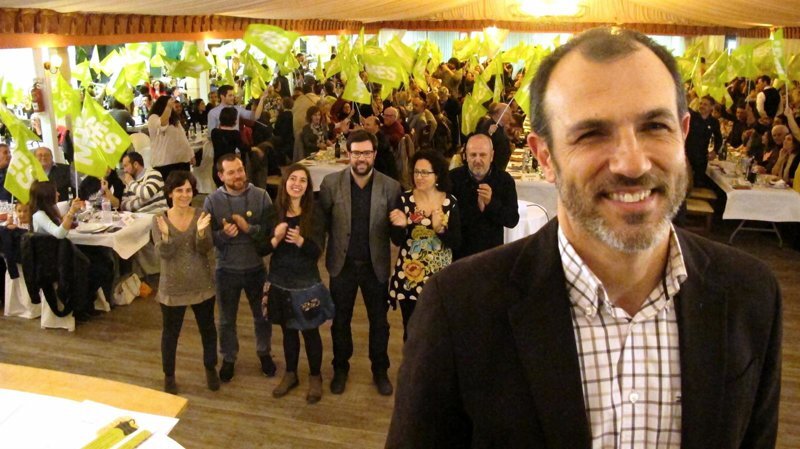 The independentists Euskalherria Bildu remained as the second force and lost their emblematic position at the head of Donosti’s town council in Gipuzkoa, but they outpaced PNV by both number of votes (308.829) and councillors (1.195) in whole Euskalherria. In Nafarroa/Navarra, they have positioned themselves as the opposite party and the biggest nationalist force in Parliament. Galiza, a traditional domain of the PP with influential baron Feijoo at its peak (who may become someday sooner than later successor for Spanish State President Mariano Rajoy), has been a harsh political environment for leftist and nationalist parties as Bloque Nacionalista Galego. Nevertheless, this party has challenged the stifling bipartidism existing in that territory becoming the third party of the spectrum, obtaining 189.46 5 votes, 468 councillors and 13 town councils with overall majority. Unlike other parts of the state, they succeeded to fully represent the left and blocked the emergence of newcomers from Madrid like Podemos, who initially get one of its better outcomes in the northern country. The national parties have been the indisputable winners of the Canaria Islands government, achieving the right-wing Coalición Canaria the rule of the region. New party Nueva Canarias, which is trying to fill the nationalist left political space, had an interesting beginning: 90 councillors, 4 municipalities and 74.745 votes, even electing the Governor of Gran Canaria. 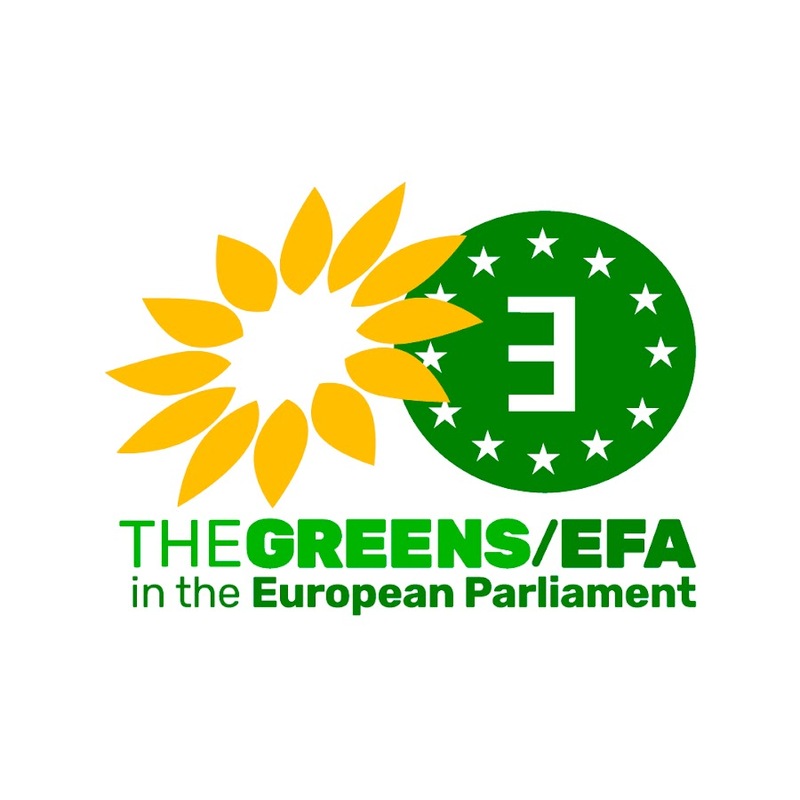 ← Xylella Fastidiosa: the EU must act now!